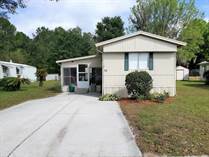 "BEAUTIFUL 3/2 HOME IS 55 + COMMUNITY. 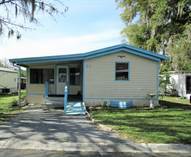 LOW LOT RENT"
Above are the current Brooksville mobile home sales listed in Brooksville, Florida. Check back frequently because the list changes daily! Some 55+ mobile home communities will allow residents as young as 40 years old to purchase a home. Certain restrictions apply. Please contact the listing agent for additional information about this policy. 'Lot Rents' vary depending on the park and the location in the park. (i.e. on a lake, corner lot etc.) 'Lot Rent' is listed as 'Condo Fee' on this software. About Brooksville: Brooksville is located within Hernando County, which is the heart of Florida's Nature Coast. In 2000, the city was selected as Florida's Most Outstanding rural community. It is a very quiet and beautiful area in Florida and just a short drive away to lakes and beaches on the gulf coast. 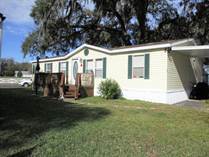 To learn more about Brooksville manufactured homes for sale, contact American Mobile Home Sales of Florida to find your piece of paradise today. 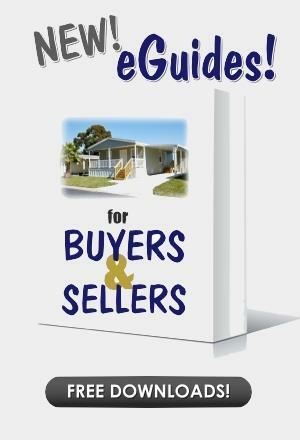 Call 727-667-2400 for current listings and information. Local Office: 3118 Gulf to Bay Blvd.#140, Clearwater, FL 33759. Click here for a map of Brooksville FL.